Literally, there are statues celebrating men’s oppressive victimization of women. This statue portrays an angel of God giving old white men a divine blessing of leadership over all women. Not all statues are of men. 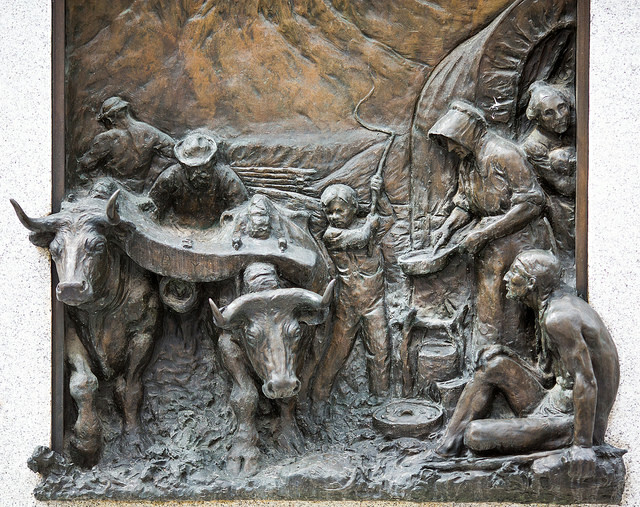 This statue shows a mother burdened with children instead of happily working behind a computer. Where are the statues of strong, smiling women sitting in cubicles or leading office meetings? Where is the diversity? 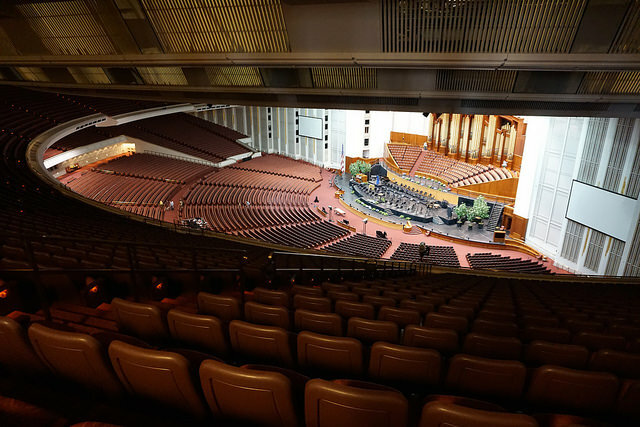 The Tabernacle Choir segregates men from women, reinforcing the gender binary and suggesting that women are unequal to men. 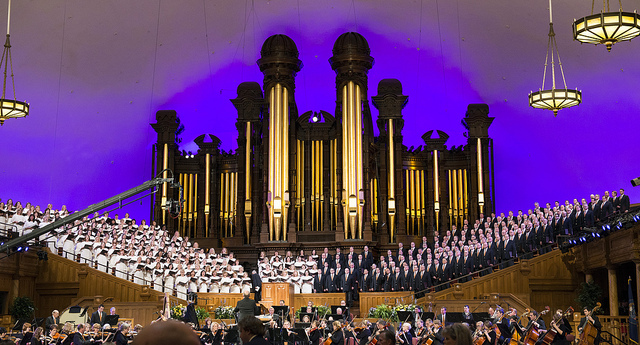 Instead of black and white, why doesn’t the choir dress in all shades of the rainbow? It is time for the choir to celebrate diversity, not stick by old-fashioned binaries. 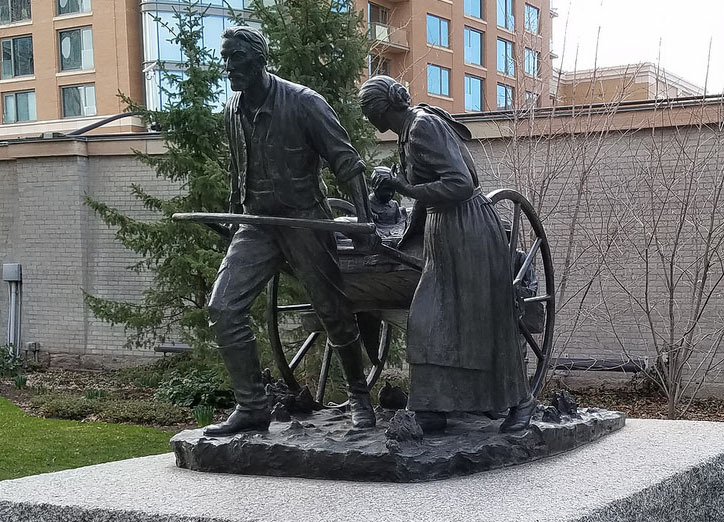 Another problematic statue is one that shows a woman forced to walk along the trek to Utah instead of comfortably riding in the cart which the man is pulling. What kind of message is this giving to our children? That women don’t deserve comfort and that men are free from all obligations involving women. This is unacceptable in 2019. 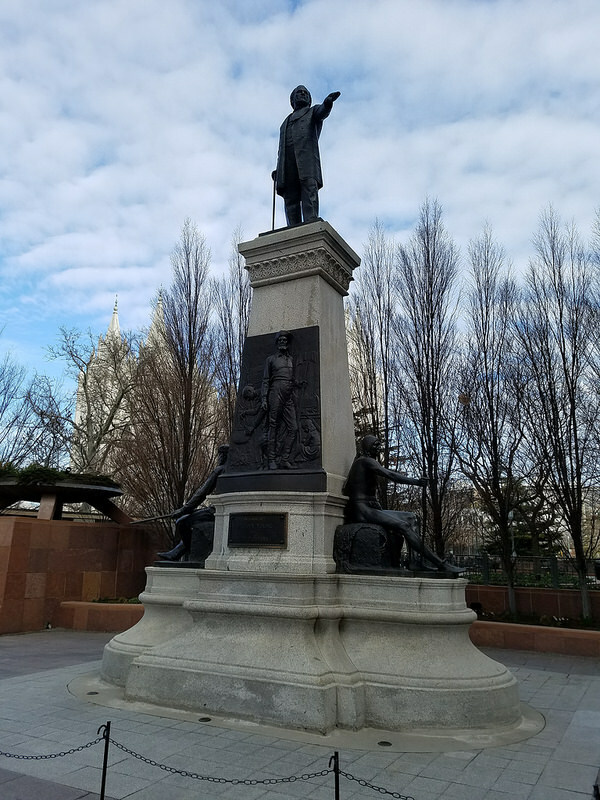 Brigham Young had 87 wives, yet not a single wife shows up in the monument honouring the state’s first governor. 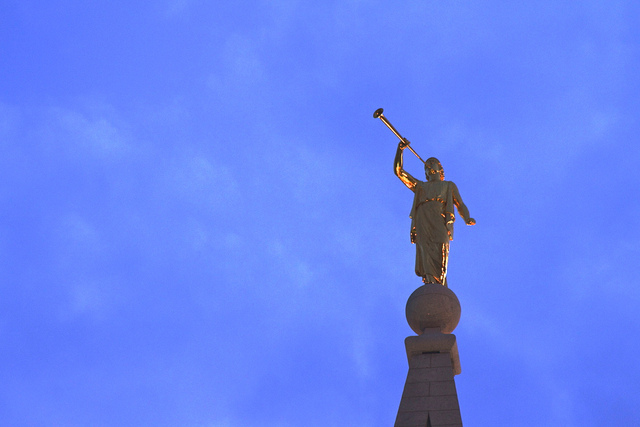 In fact, no women show up in any monument to the founding of Utah. Were women not involved? This whitewashing of history and gaslighting needs to be resolved, not just in Temple Square but in our schools and universities. It is time to stop teaching about Brigham Young and instead talk about the emancipated women who built Utah from the ground up. 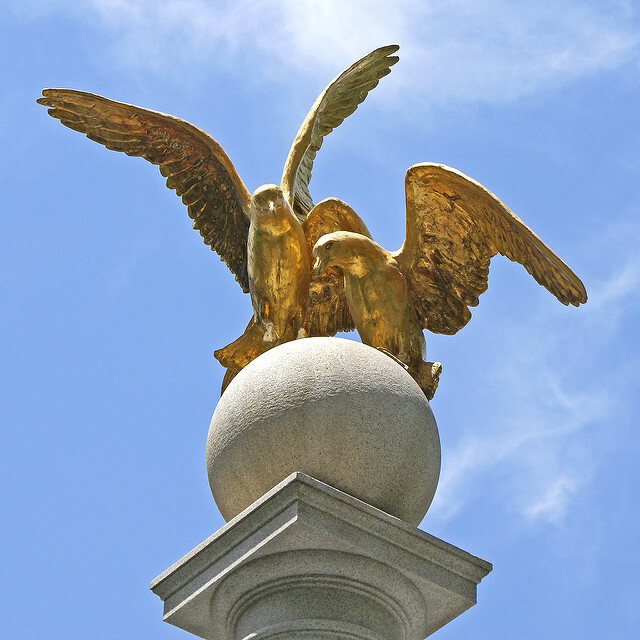 This famous monument on temple square shows a male eagle violently dominating the female eagle, symbolic of the historic Mormon oppression of women. 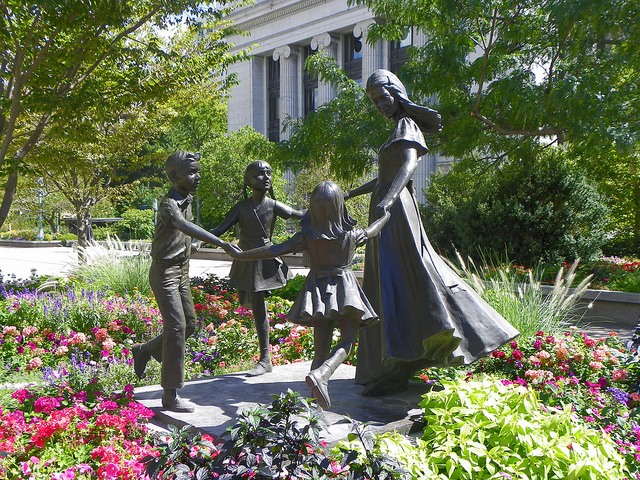 Statues at temple square portray white cisgender women performing menial labor. We need to tear down these statues and instead show women, members of the LGTBQIAA+ community, and racial minorities leading in the tech field industry. It is time to celebrate diversity. Every day, women are subjugated to men in a ritual that leads to a lifetime of oppression. This ritual also excludes certain minority communities, which is exclusionary. In addition to holding exclusionary practices, Temple Square does not provide an obvious route for Pride Parades. 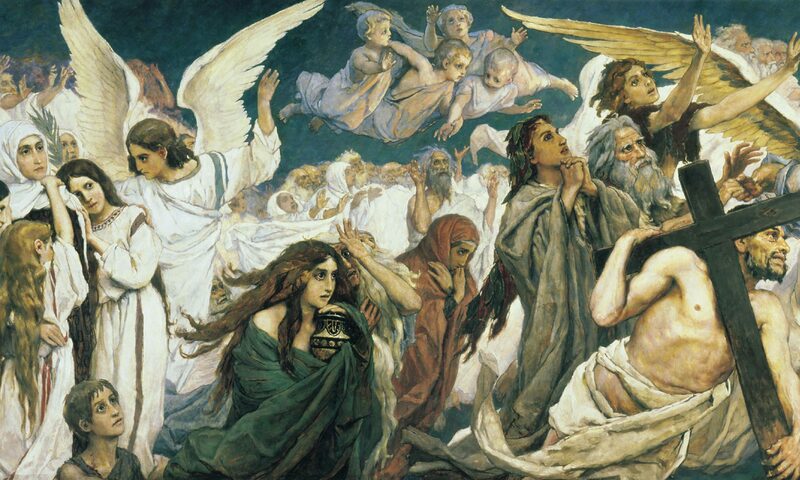 In 2019, Pride Parades that celebrate diversity need to be standard in every religious space. 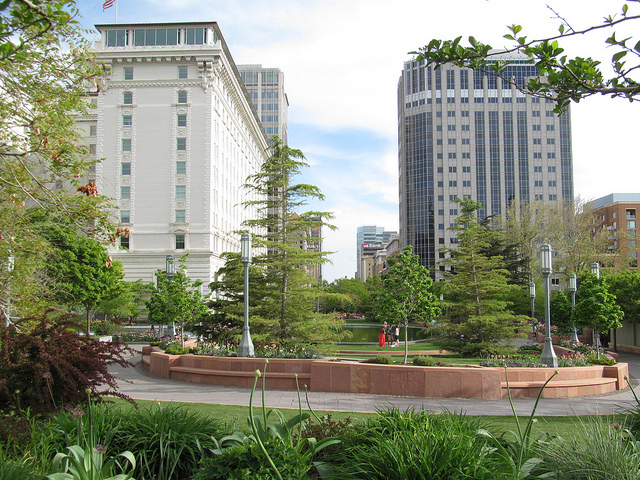 In addition to providing no means for the minority LGTBQIAA+ community to celebrate their diversity, Temple Square also fails to provide separate entrances, walkways, or seating for women. This leaves women vulnerable and unsafe. BYU is surprisingly progressive in its art that celebrates female deity. 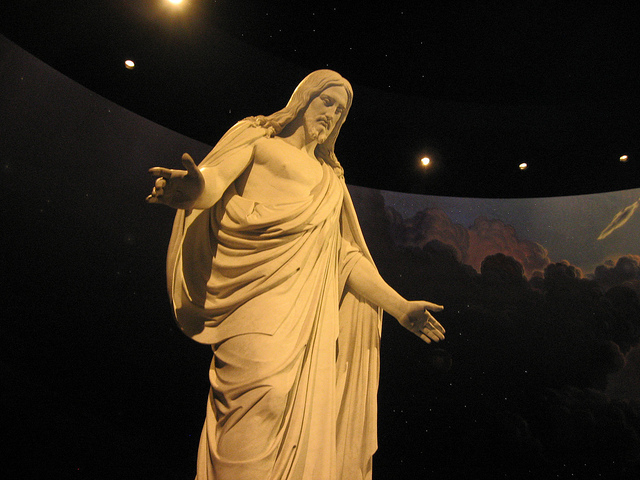 But at Temple Square all we get is a Christus statue of a male Jesus. 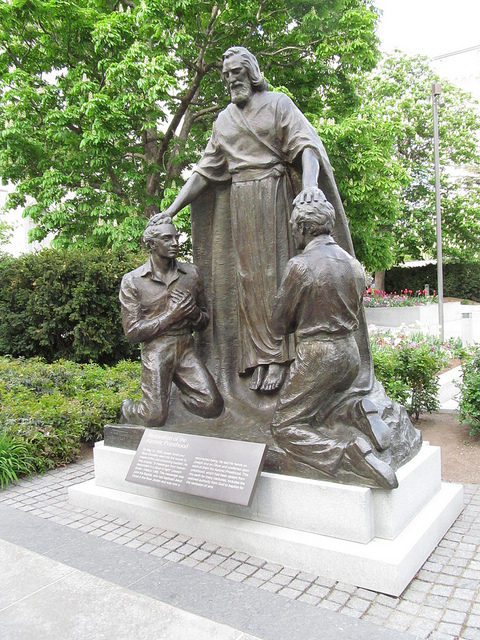 At Christmas time, a nativity scene in Temple Square supports heternormative stereotypes with Mary attending to the baby while Joseph is exempt from such “domestic” duties. 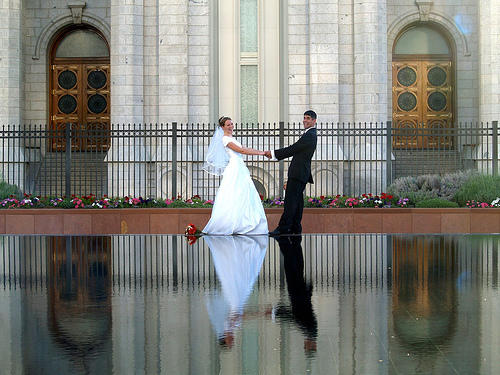 These are just a few of the problematic scenes at Temple Square that create a toxic environment for women and members of minority communities. The Mormon community has a long ways to go before they can truly call their space safe and supportive for women.